Delaware regulates the use of aboveground fuel oil storage tanks. 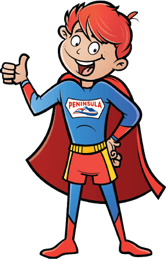 You can ensure that your oil tank is problem-free—and catch any problems or hazards before they become major issues—with Peninsula’s TankSure® Program, now available in Bethany Beach. Peninsula is proud to offer TankSure® in Bethany Beach, Delaware! 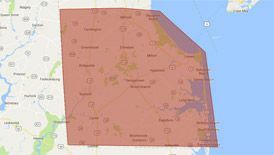 To find out more about fuel services in Bethany Beach, call 302-629-3001302-629-3001 or contact us online.